The round will be a 2-way Western shot to BL-BS rules. This shoot is a relaxed and friendly event that welcomes not only experienced archers, but is open to all archers from novice to grand master bowman. 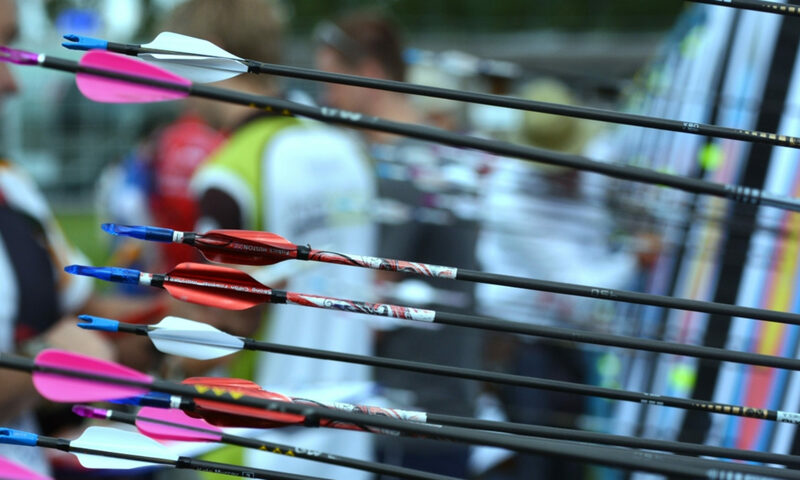 Awards are available for individuals and teams of archers. The entry fee is £5.00 for adults and £4 for juniors, which includes the Gold sweep. Entries are invited for the 2019 Junior Championships on Sat 1st June. Please see the entry form and prospectus at the new Surrey Archery Website. 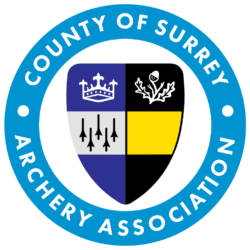 Surrey Archery would like to thank Woking AC for hosting the championships for the last 4 years… we do hope you will have us back when your ground is finally sorted out. We look forward to holding the event at Lintman AC’s ground in 2019. The Surrey Archery Website is taking shape. 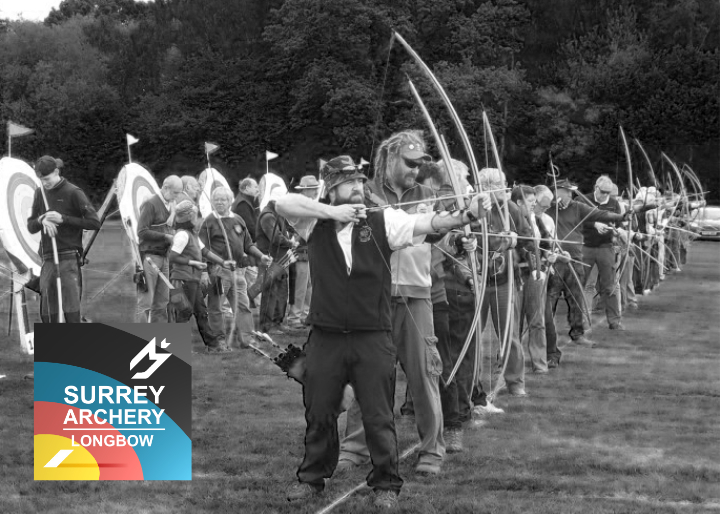 Pages for the Surrey Archery weekend and the Junior Championships are now live.